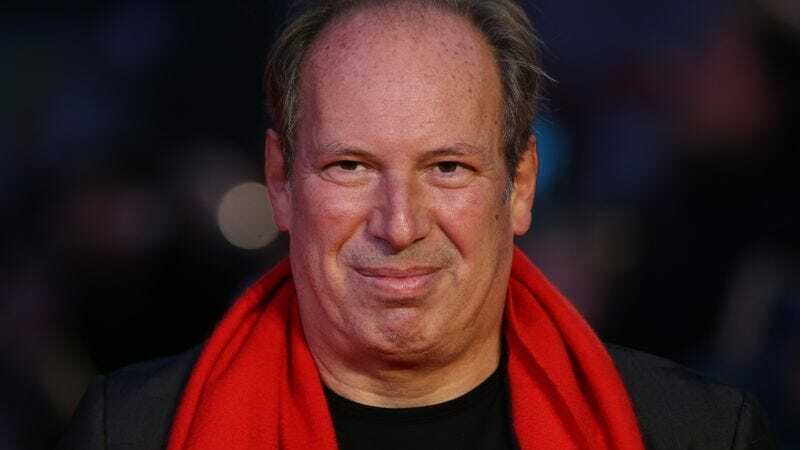 After making three movies about Batman, one more about Superman, and yet another about both of them, composer Hans Zimmer is getting a little sick of writing music for costumed crime fighters. So he’s simply not going to do it anymore. In a recent BBC interview, the composer declared that he was retiring for good from the superhero genre after Batman V Superman: Dawn Of Justice. Though he’s not dropping out of the film composing game entirely and has three projects currently in production (including one with Christopher Nolan), the 58-year-old, German-born Oscar winner says he’s just done with the superhero flicks currently dominating the global box office. Sounding understandably fatigued, he describes the dark, gritty Batman films as representing “11 years of my life.” Time to move on. Dawn Of Justice seems to have been an especially onerous, joyless chore for Zimmer. “This one was very hard for me to do, to try to find new language,” he laments. To get through the project at all, Zimmer had to collaborate with Tom Holkenberg, aka Junkie XL of Mad Max: Fury Road fame. “That was very important,” he says. Just because he’s dropping out, though, the composer doesn’t think the superhero party is coming to an end any time soon. “I think we still have a few superhero movies left in us,” a diplomatic Zimmer told the BBC in response to Steven Spielberg’s statement that the genre would go the way of the Western. If this film is indeed Zimmer’s last stab at the superhero form, director Zack Snyder certainly gave him an attention-grabbing farewell, cranking Zimmer’s Justice score to eardrum-punishing levels. Zimmer, for one, seems to have had enough of this nonsense and is moving on with his life and career. He sounds like he could also use a nap, and maybe a few aspirin.